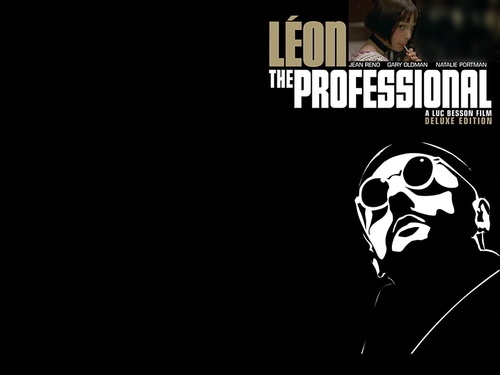 Leon: The Professional. . HD Wallpaper and background images in the Luc Besson club tagged: leon the professional natalie portman jean reno movie.